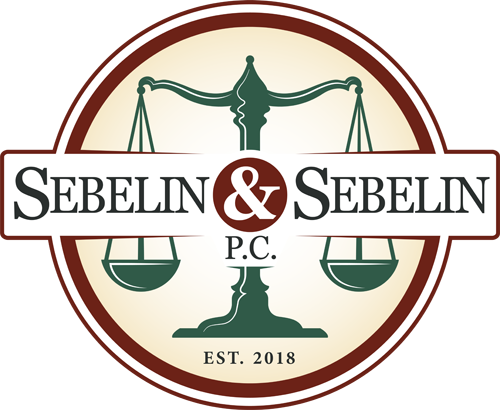 DUI / Criminal Defense | Sebelin & Sebelin P.C. “How did I get here?” This is the question most of our criminal defendants ask after being accused of a crime. Whether you’re innocent or you made a regretful decision, dealing with the court system can be a terrifying prospect for anyone. Before giving into despair, turn to your attorneys at Sebelin & Sebelin, P.C. Our firm will instruct you on your rights and build a solid case based on careful legal analysis. Sebelin & Sebelin will scrutinize all evidence presented by the state. Additionally, we will strengthen your case with careful caselaw analysis, knowledgeable witness review, and trial advocacy. A criminal conviction can lead to consequences both in the present, but also in the future as well. That is why you need representation now! Call Sebelin & Sebelin for a free consultation at 610-379-4499.